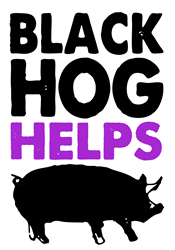 Black Hog Brewing is proud to announce the launch of a new charity wing, Black Hog Helps. Its mission is to use the Brewery’s products and facilities to support the community, with a focus on veterans, animals, and children. 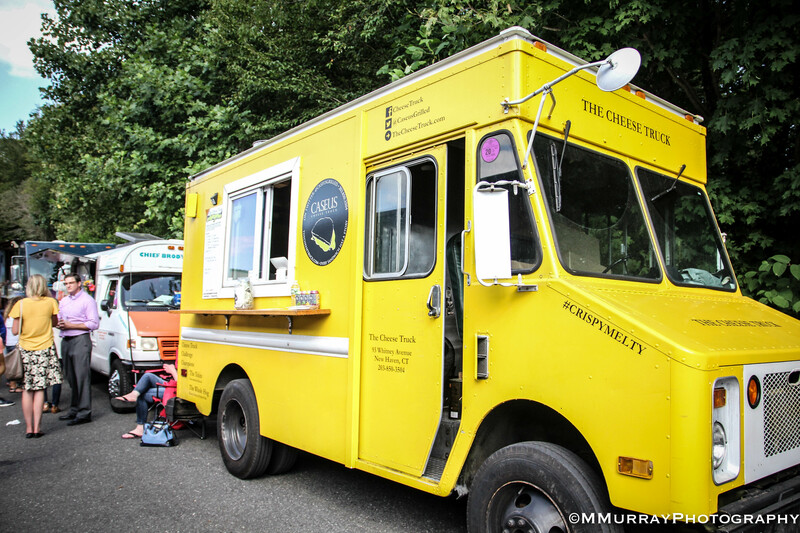 Being a part of Black Hog means being a good neighbor and friend to our community. Our purpose here reaches far beyond the brewhouse and taproom and we look forward to continuing to touch the lives of others." Black Hog Brewing, the Oxford Connecticut Brewery that brings people together through food-friendly and locally-inspired beer, is proud to announce the launch of a new charity wing, Black Hog Helps. Its mission is to use the Brewery’s products and facilities to support the community, with a focus on veterans, animals, and children. Since opening, Black Hog has put giving back to the community and supporting important causes at the forefront of its mission. With its new charity wing, Black Hog Helps, the Brewery can make an even larger impact by allowing charities to request donations, providing employees one paid day per quarter to volunteer at a charity of their choice, and holding charitable events so fellow beer drinkers can get involved. Family Fun Day, a family picnic style event to benefit the Connecticut Children's Medical Center (connecticutchildrens.org) on Saturday, July 14th, will be the first official event supported by Black Hog Helps. 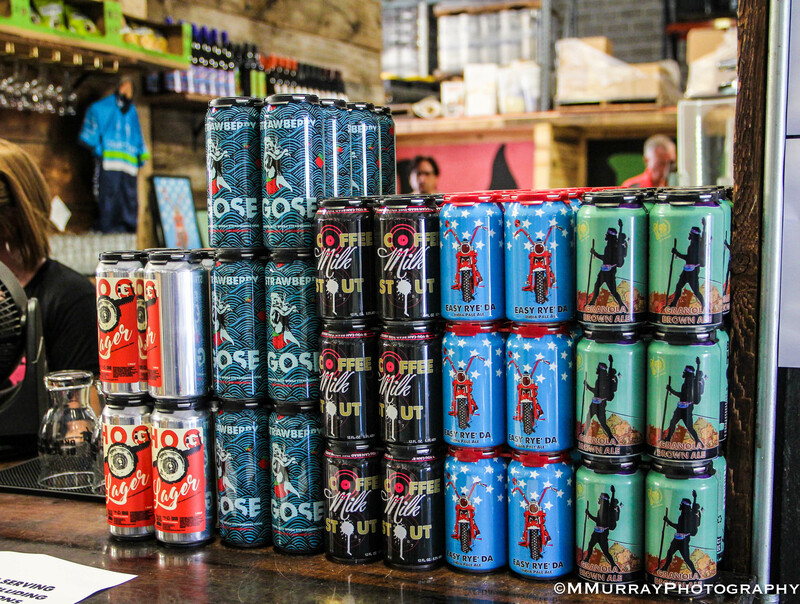 Black Hog’s giving initiatives span a variety of events and programs, including hosting local school sport fundraisers, collecting toys for a variety of organizations, and throwing a shelter dog adoption day at the Brewery. From the first pour of Easy Rye’Da, a portion of proceeds has been donated to the National Motorcycle Safety Foundation (msf-usa.org), and a percentage of proceeds from the Farmland Series is donated to the Working Lands Alliance to support and protect Connecticut Farmland (workinglandsalliance.org). Organizations can request a donation by going to the website, BlackHogHelps.com, and filling out the donation request form. 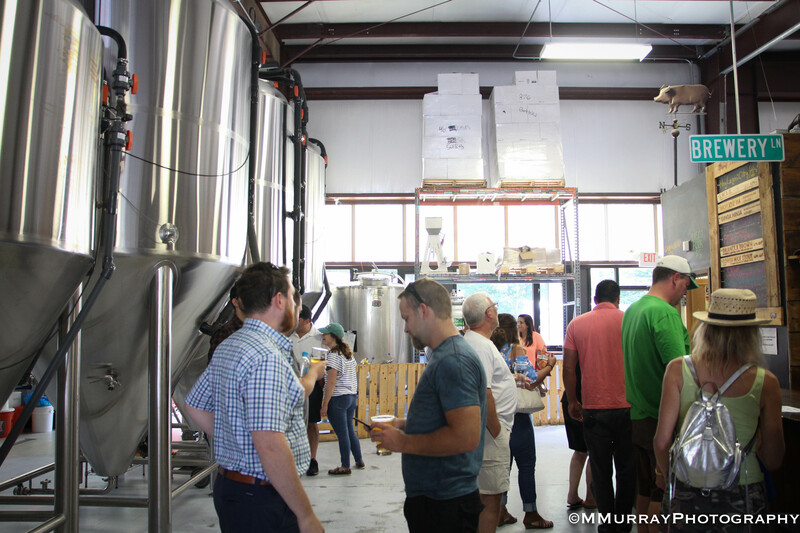 Black Hog Brewing, the Oxford Connecticut Brewery that brings people together through food-friendly and locally-inspired beer, was opened in 2014 by Tyler Jones, former Brewmaster at Portsmouth Brewpub (sister brewery of Smuttynose), and the owners of Caseus and Ordinary in New Haven, Jason and Tom Sobocinski. 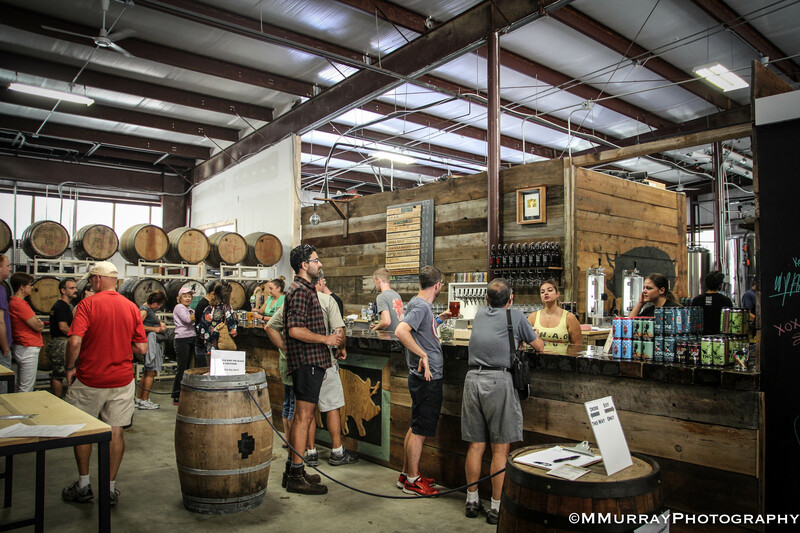 Named for Berkshire hogs, the Black Hog experience is reminiscent of pig roasts, people coming together as a community, and celebrating over some brews. Black Hog Brewing has seven core beers, available year-round: Granola Brown Ale, a granola mix of flaked oats and specialty malts; Coffee Milk Stout, poured on nitrogen gas lines; Ginja Ninja, a red IPA brewed with fresh ginger; Easy Rye’Da, an easy-drinking IPA; Hog Lager, a traditional Czech style pilsner; Hog Water, a light and bright IPA; and Piglet, a hop-forward double IPA. Black Hog also releases seasonal, experimental, and limited-release beers. Since the beginning, Black Hog has pledged to support local farms and include their ingredients in its beers as much as possible. Black Hog Brewing Co. is located 115 Hurley Road Building 9A in Oxford, Connecticut. Just go past a waterfall, up a hill, and drive through an industrial park. There behind some buildings is a wooded beer oasis: Black Hog Brewery.